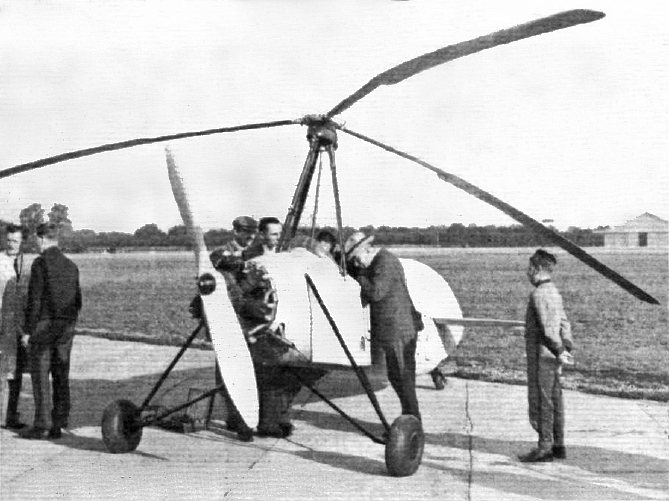 Raoul Hafner was an Austrian born pioneer in rotorcraft design and development. Initially, in 1928, he collaborated with Bruno Nagler on an early helicopter design. Pre World War II he began developing various gyroplanes including the Hafner AR-III, which became the first aircraft to successfully employ cyclic pitch. The Bristol Aircraft Company subsequently purchased the patent rights to this aircraft as they began to explore the development of rotary-wing aircraft. 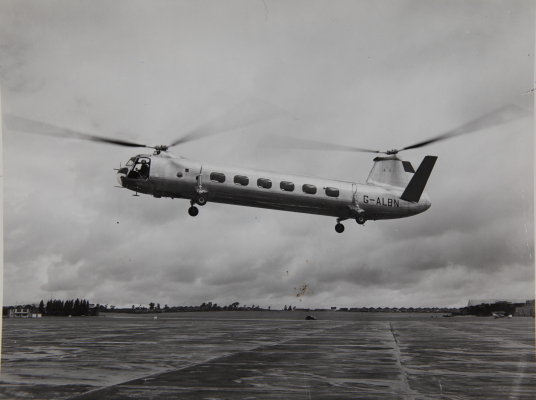 In 1944, rotorcraft pioneer Raoul Hafner was appointed by Bristol as Chief Designer and head of the new Helicopter Division. He was directly responsible for all the early helicopter designs emanating from Bristol including the Type 171 Sycamore and all develoments of the tandem rotor Bristol Belvedere. 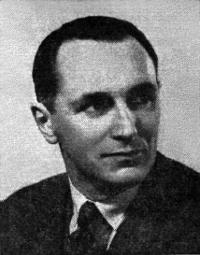 Hafner was awarded the Alexander Klemin Award in 1953.